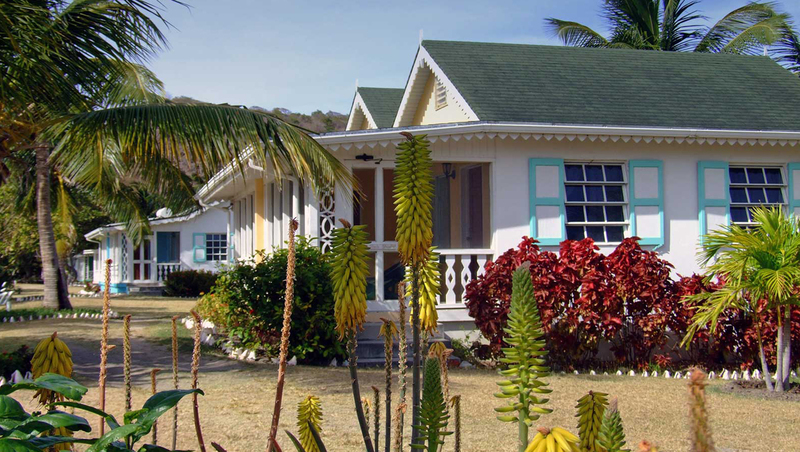 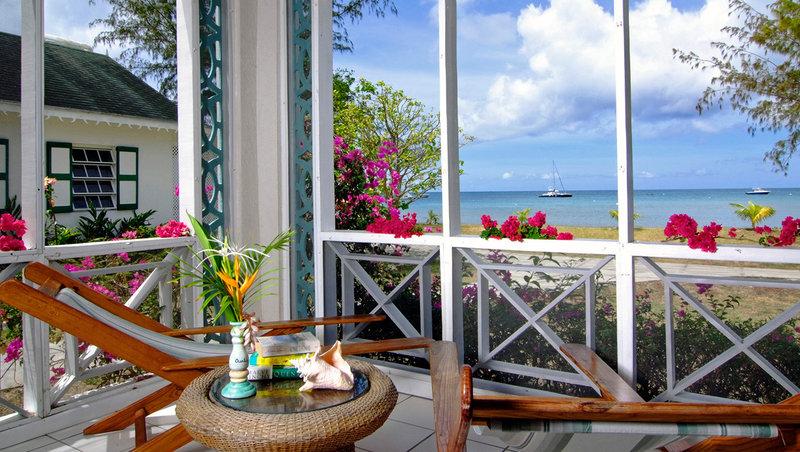 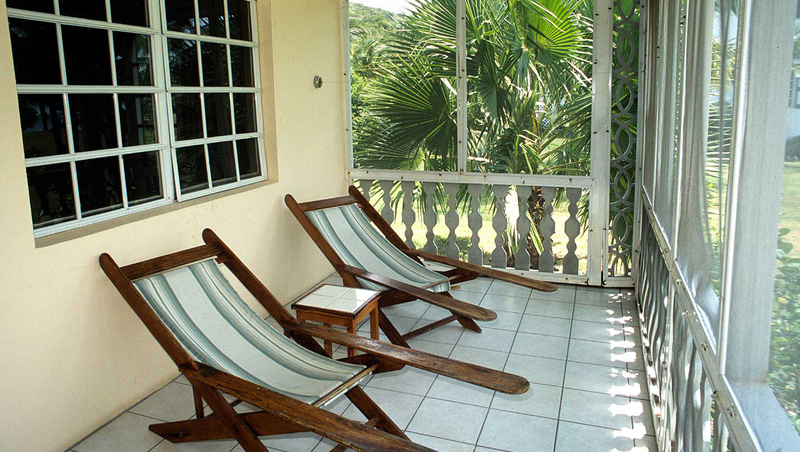 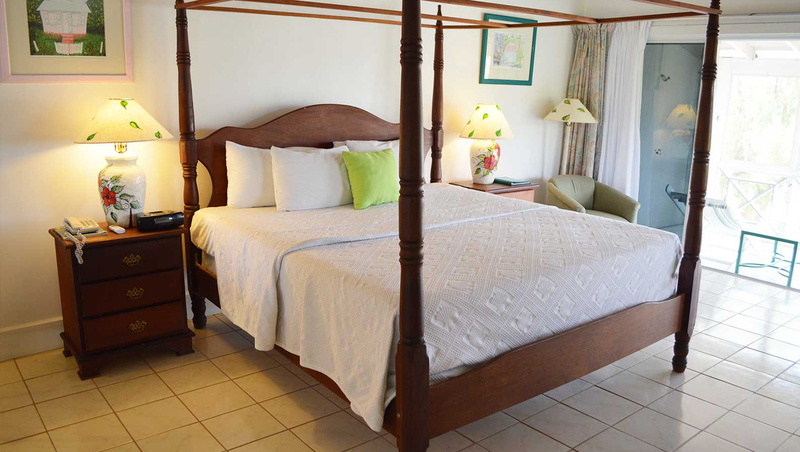 Oualie Beach Resort is the Authentic Caribbean Beach Hotel located right on a coconut-lined beach on the quiet, exotic, and unspoilt island paradise of Nevis. 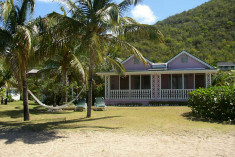 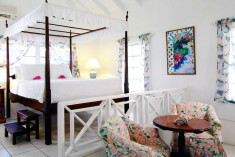 Oualie Beach ensures that each visitor has the authentic Caribbean experience that they have been dreaming of! 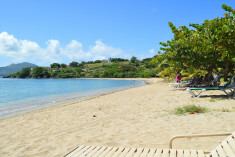 Nevis was awarded as the 'Best Romantic Caribbean Island' in USA TODAY 10 Best Readers' Choice, which makes Oualie Beach the perfect romantic location to tie the knot or celebrate your honeymoon. 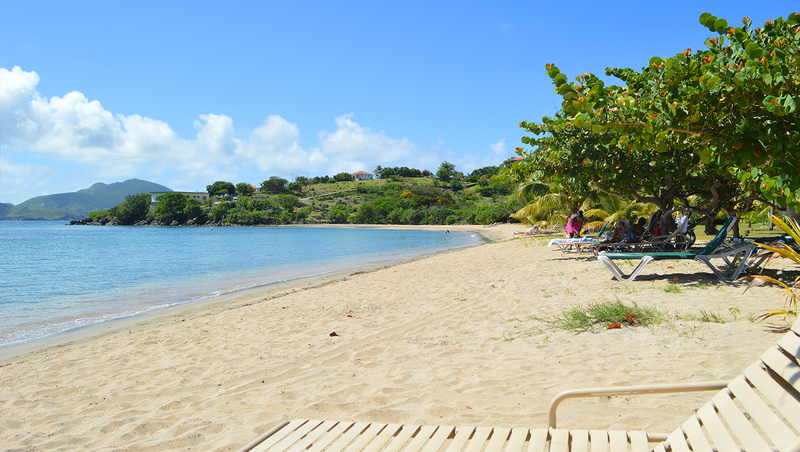 You can choose to get married in church or right on the beach! 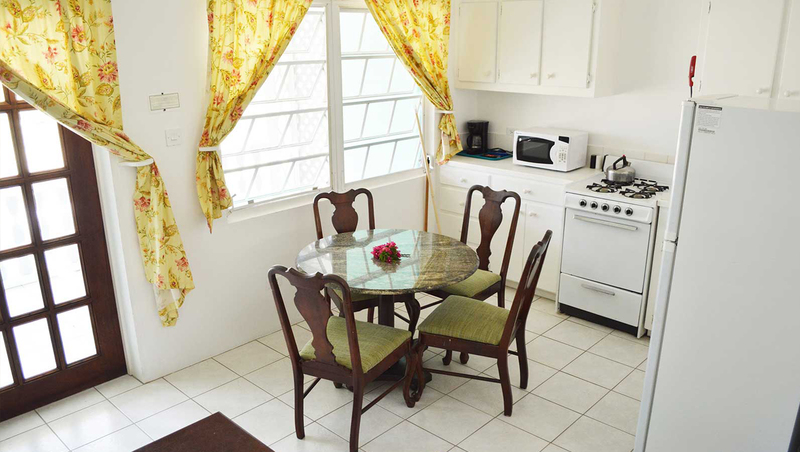 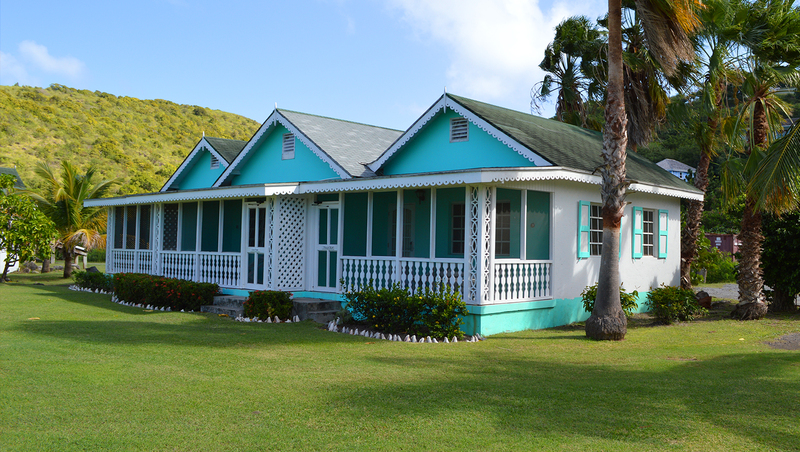 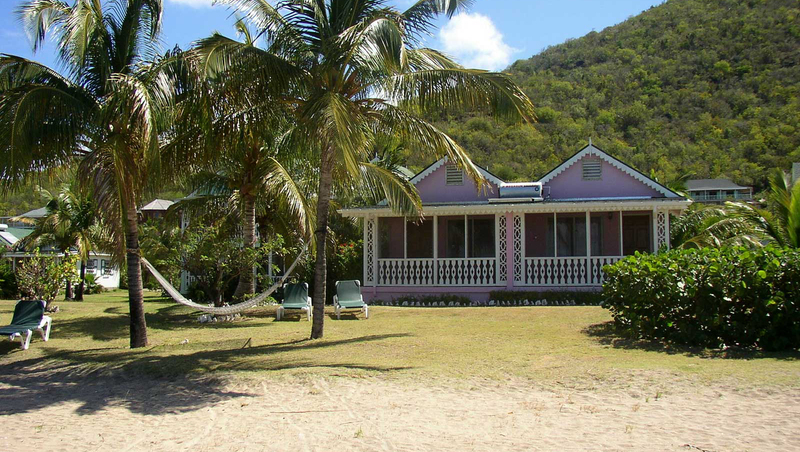 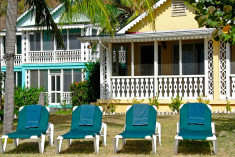 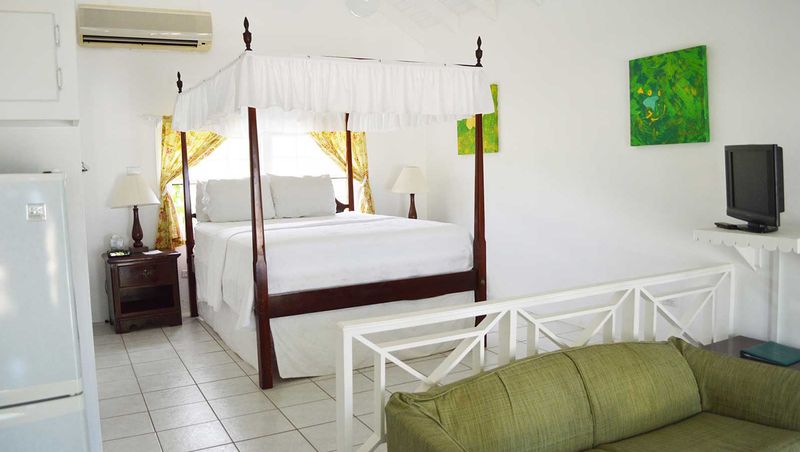 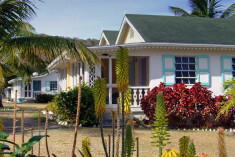 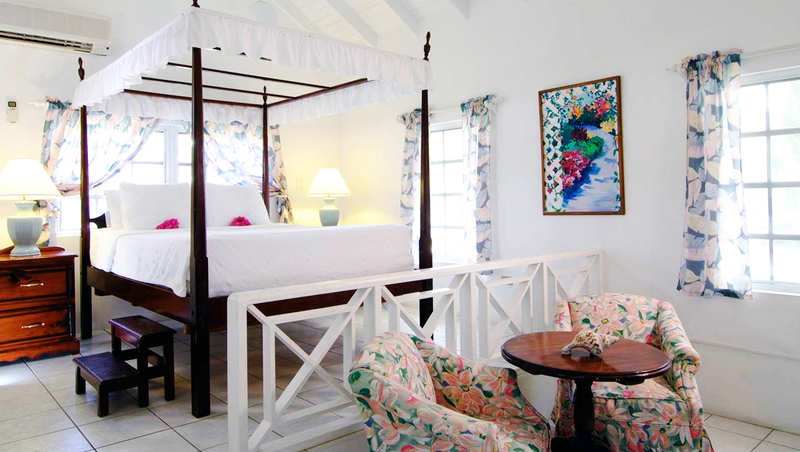 The rooms are spaciously scattered along the beach in single and two storey gingerbread cottages that reflect the traditional Caribbean style architecture of the Island. 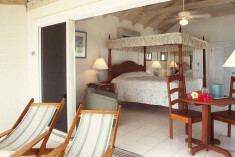 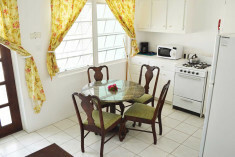 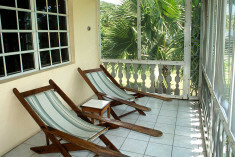 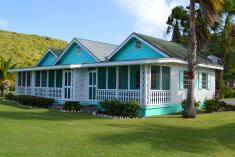 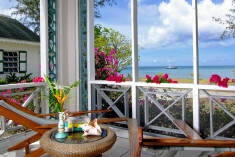 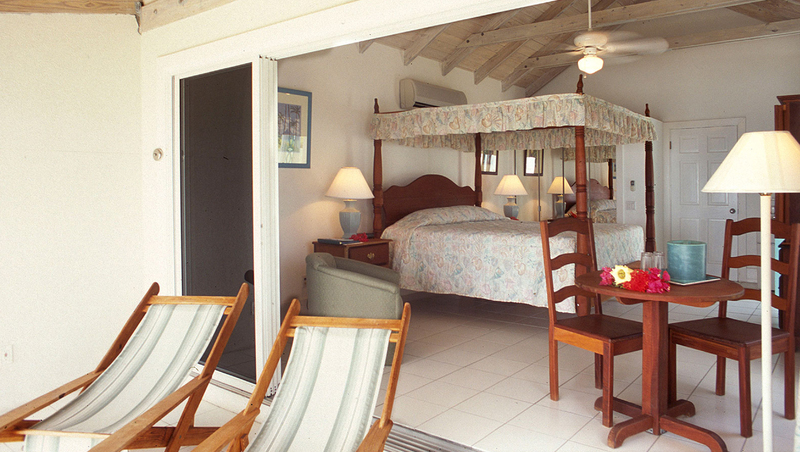 All rooms have large, cool screened verandas offering uninterrupted views of the beach and neighboring island of St Kitts. 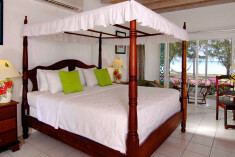 Most rooms have romantic mahogany four poster bed. 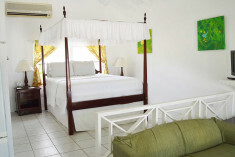 And we recommend the Executive Suite / Premier Room as our most romantic rooms for honeymooners. 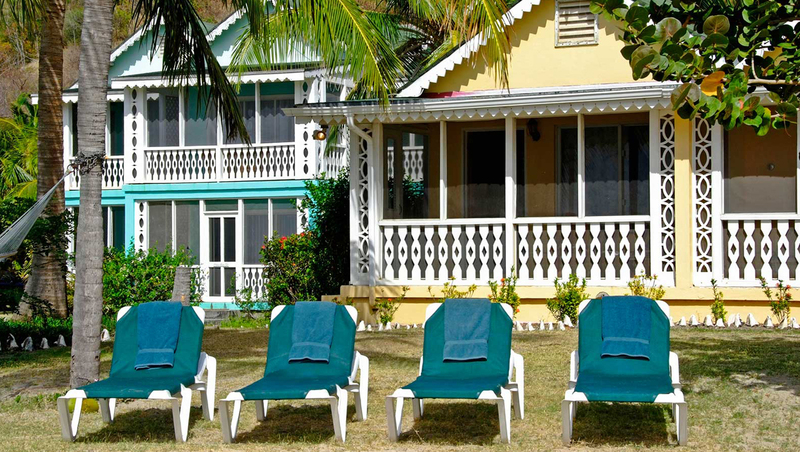 Enjoy weekly activities at the hotel and plenty of entertainment including beach BBQs, live music from local bands and Caribbean dancing. 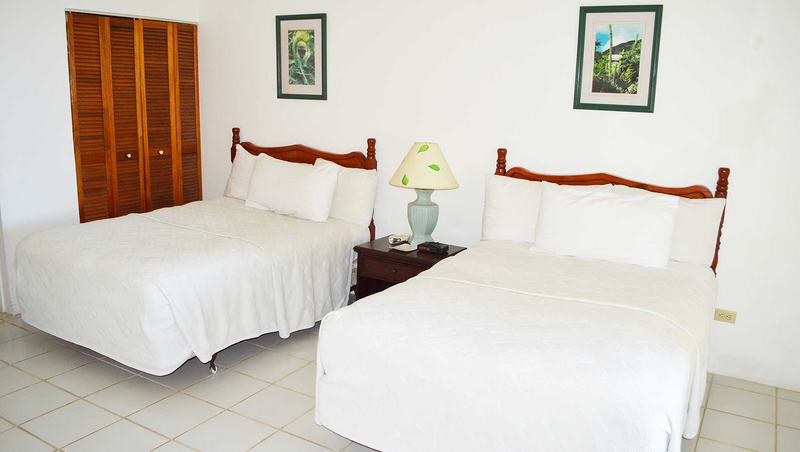 Other activities include spa, sunset cruise, taxi tours, rainforest hiking, biking, watersports, horseback riding, as well as many festivals and events throughout the year. 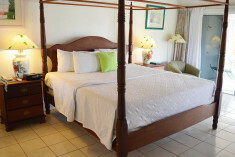 Romantic offerings include a welcome bottle of champagne, a romantic candlelight dinner, a full breakfast served in your room the morning after the day of the wedding, or a romantic dinner for two on the oceanfront. 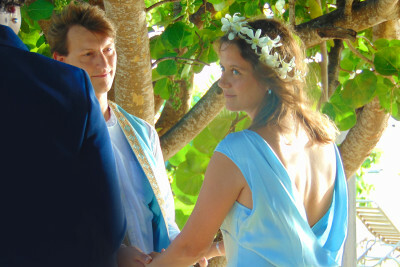 Our Wedding planner will work with you to custom build your dream wedding package and catering options for all couples getting married at Oualie Beach Resort. 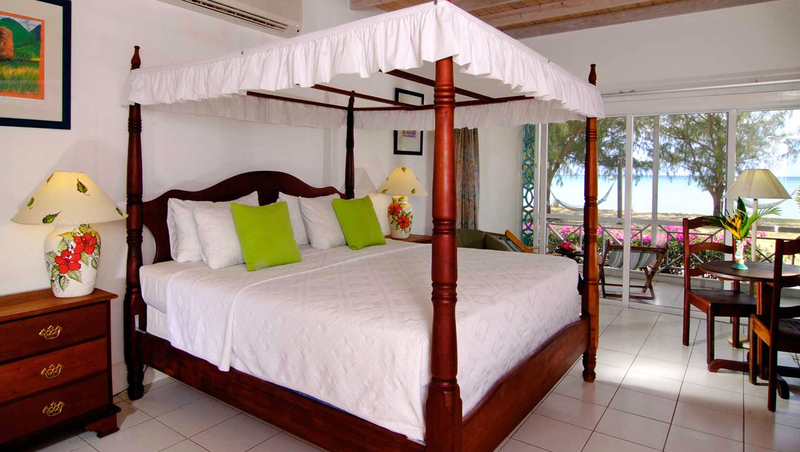 Welcome to Oualie Beach Resort, a spacious ecologically sensitive 3.5 star beach-front hotel with only 32 rooms.